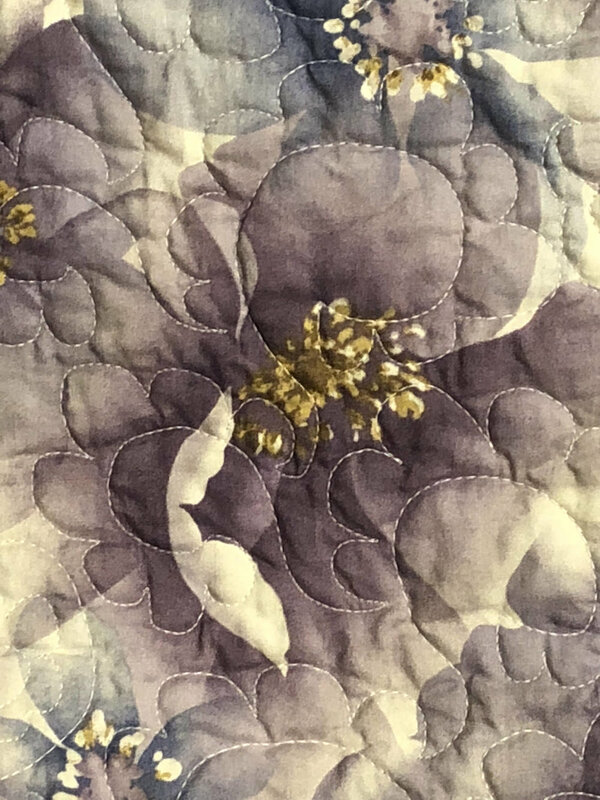 In this episode I talk about doing a faced binding for the first time ever, and review the book In the Studio with Angela Walters. Welcome to episode 144! 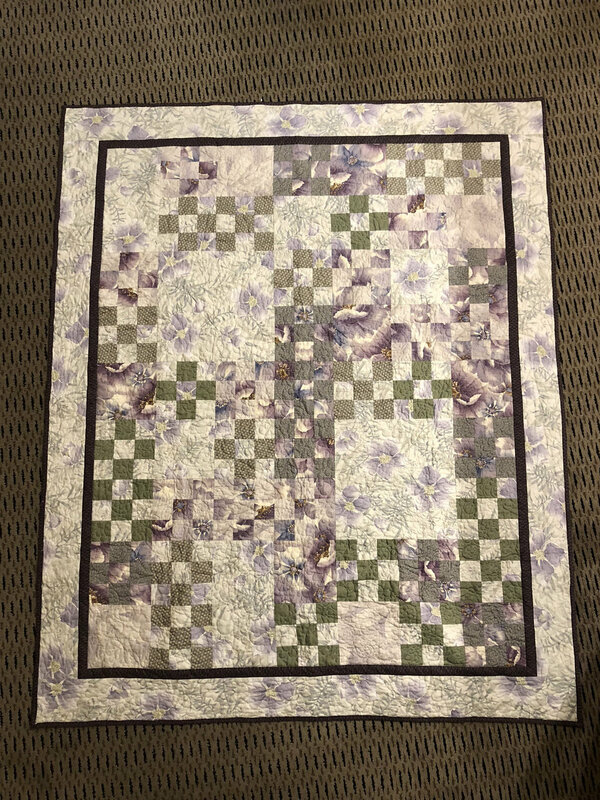 After the usual announcements (start planning ahead for another scrap mystery quilt from Charlotte!) and Sandy Update, I review the book Colorific by Pam Goecke Dinndorf (C&T Publishing). And then I have some listener feedback with great suggestions about how to fix cutting tables that are no longer flat, and you get to listen to a lightbulb go off over my head about how I can finish my cutting table in a much more stress-free fashion! Welcome to 2014! 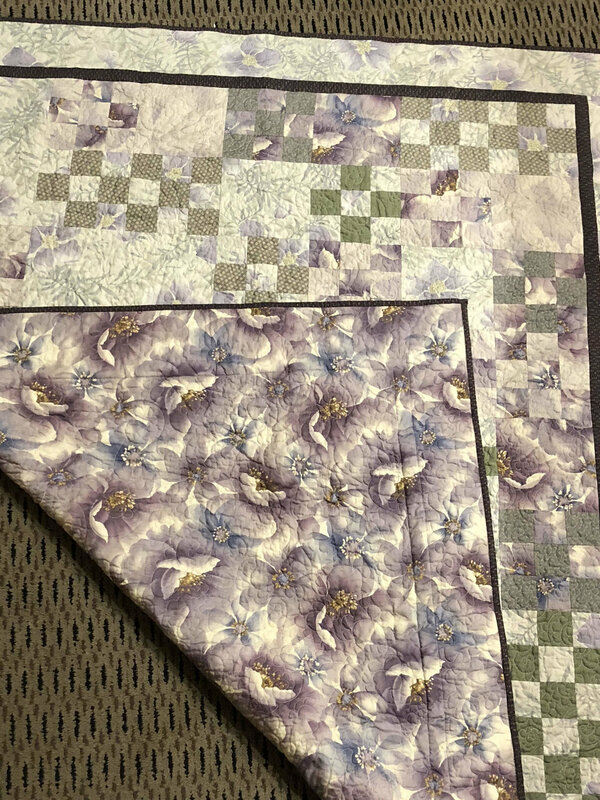 In this episode, I announce the winner of the Art Quilt Maps book, give a Sandy Update and a little listener feedback, and I do several reviews! 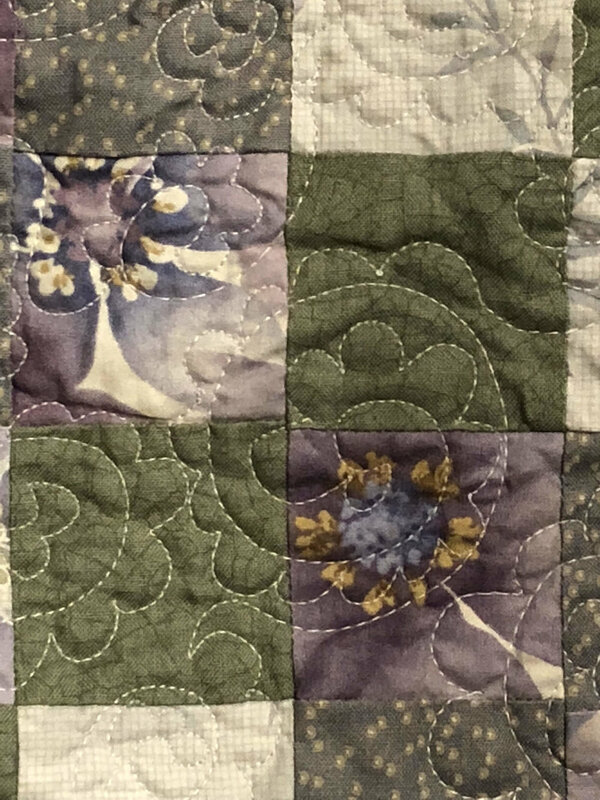 In this episode, I talk a little bit about artist dates, give an update on my own progress on my 2013 quilty resolutions, give a book review, and do some listener feedback. Welcome to the episode about sharp pointy things. I review three types of seam rippers and give some pros and cons to each, so that you can choose the right one to correct the errors of your ways. The Olfa Rotary Point Cutter has been discontinued, but as of the posting of this episode, I was able to find it online here. The Havel's Ultra Pro Seam Ripper may be found here.